Tim Palmer, Mixer - Chris Bond, Producer - Xavier Rudd, Composer, Producer, MainArtist Copyright : 2018 Xavier Rudd under exclusive license to Nettwerk Music Group Inc. 2018 Xavier Rudd under exclusive license to Nettwerk Music Group Inc.
Tim Palmer, Mixer - Chris Bond, Producer - Xavier Rudd, Composer, Producer, MainArtist Copyright : 2018 Xavier Rudd under exclusive license to Nettwerk Music Group Inc. 2018 Salt X Records Pty Limited. Licensed by Warner Music Australia Pty Ltd.
Tim Palmer, Composer, Producer, Mixer - Chris Bond, Producer - Xavier Rudd, Composer, Producer, MainArtist Copyright : 2018 Xavier Rudd under exclusive license to Nettwerk Music Group Inc. 2018 Salt X Records Pty Limited. 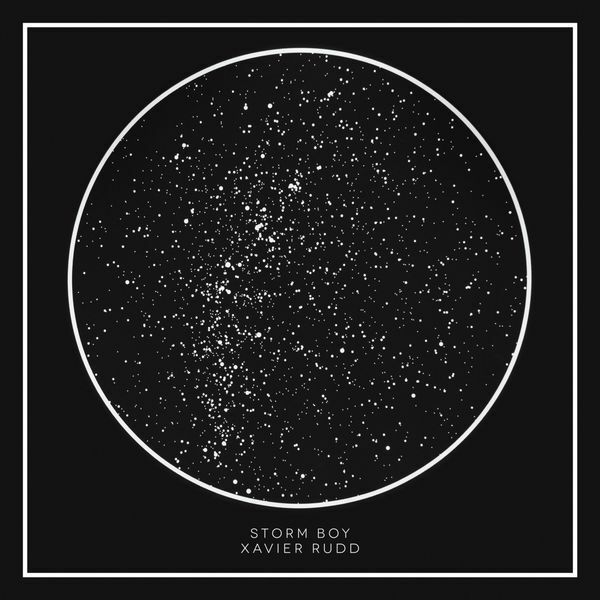 Licensed by Warner Music Australia Pty Ltd.
© 2018 Xavier Rudd under exclusive license to Nettwerk Music Group Inc.